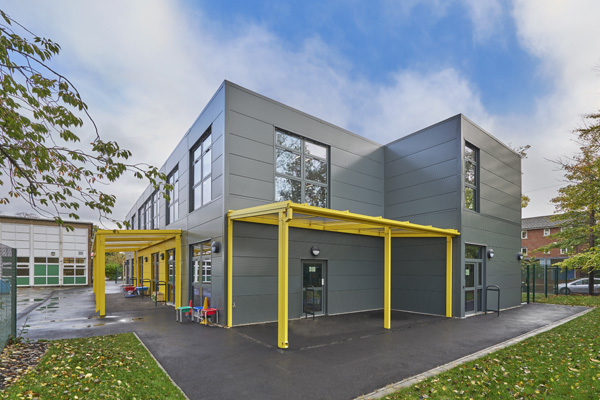 St Margaret’s’ Expansion was the first school to be completed in the Manchester City Council Education Basic Needs 2016 Programme. 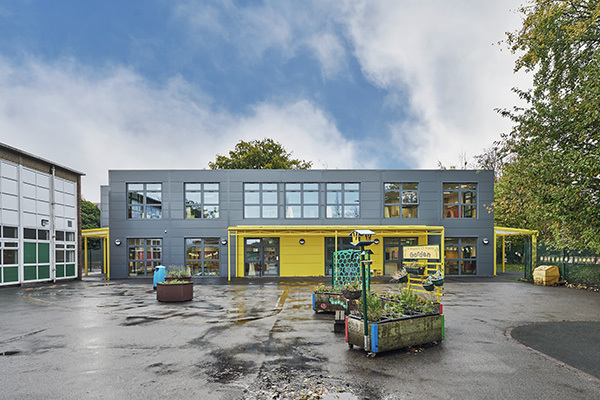 The project comprised the addition of a new lift shaft to the existing 4 storey building, internal refurbishment works, additional car parking and a new standalone modular Early Years Foundation Stage Classroom block. 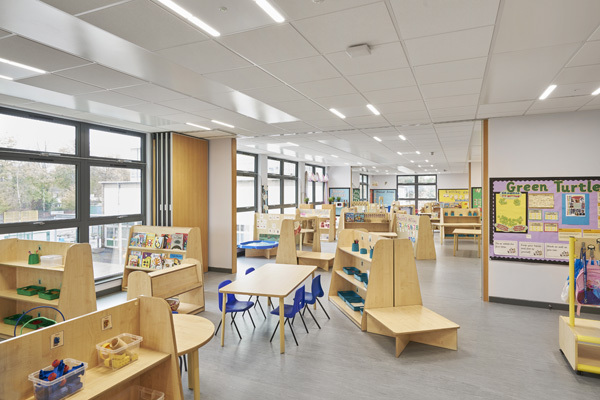 All works were undertaken while the existing school remained in operation. 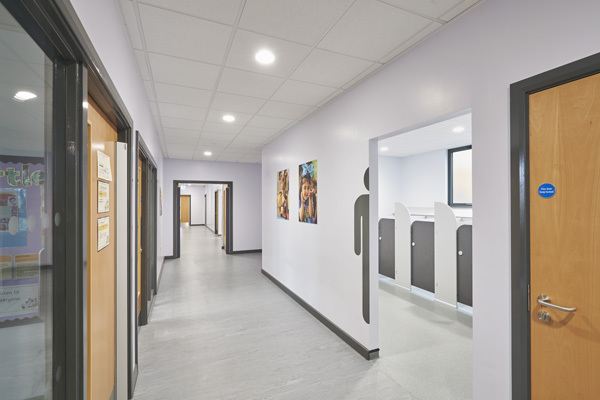 BIM enabled processes and the collective efforts of the team ensured that the project was delivered from inception to practical completion in under 10 Months.